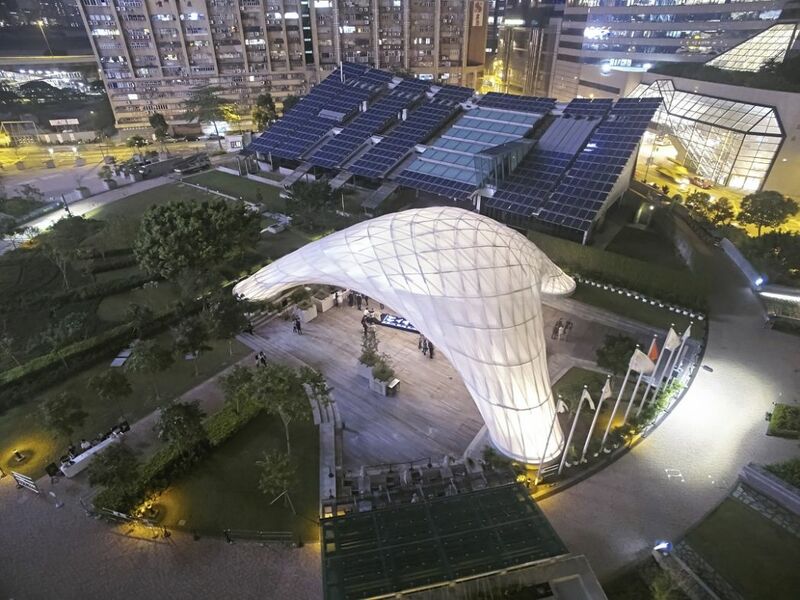 In summer 2015, construction workers erected a new pavilion for public events in Kowloon Bay, next to the MegaBox shopping mall. 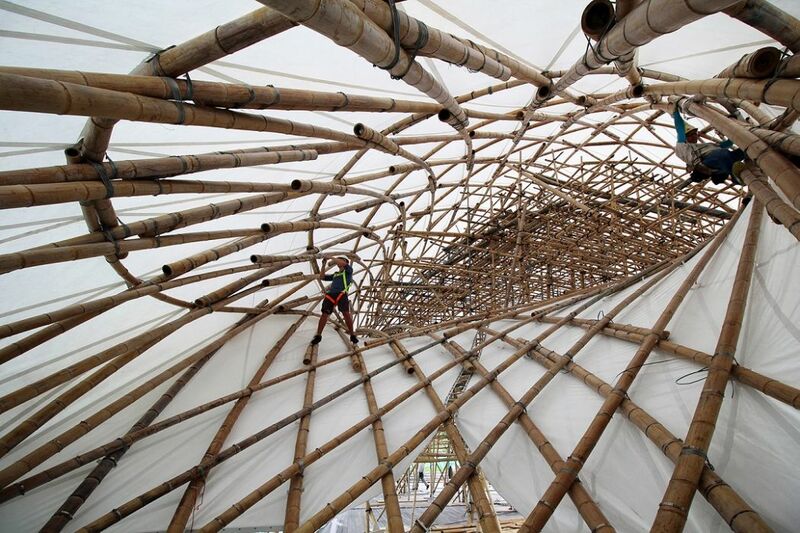 The pavilion was unique in that bamboo was not only used as scaffolding material – the entire structure is, in fact, made out of bamboo. 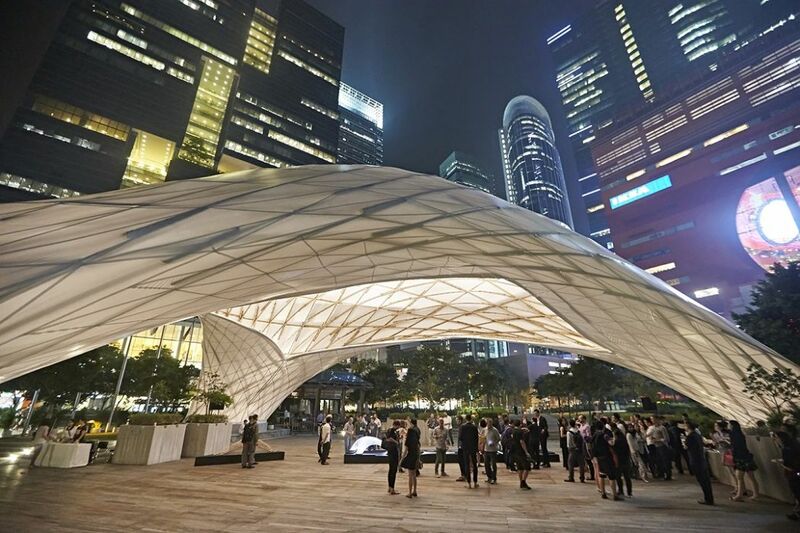 The ZCB Bamboo Pavilion was designed by a research team led by Kristof Crolla, an assistant professor at the Chinese University of Hong Kong (CUHK)’s School of Architecture. It forms part of the Construction Industry Council’s Zero Carbon Building complex, which first opened in 2012. 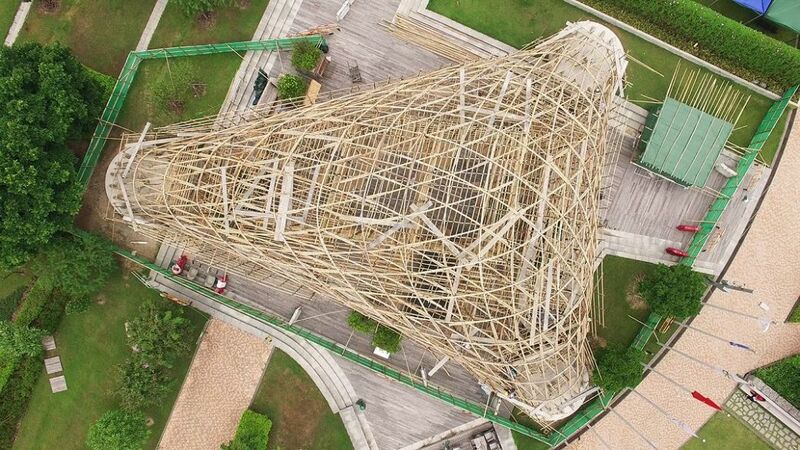 The innovative structure was constructed from a total of 475 bamboo poles, which were bent using techniques based on traditional scaffolding craftsmanship. 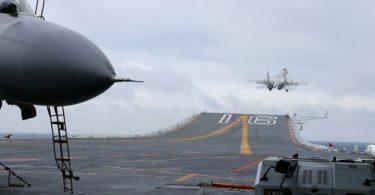 Photo: Ramon van der Heijden. 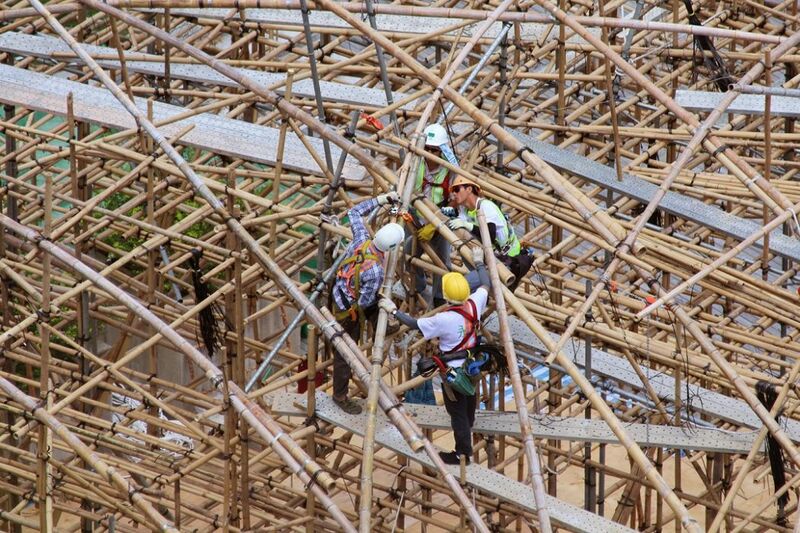 Bamboo scaffolding is considered a declining trade in Hong Kong due to the decreasing availability of raw material, and the reluctance of young people to learn the skill. The pavilion has a seating capacity of 200 people. 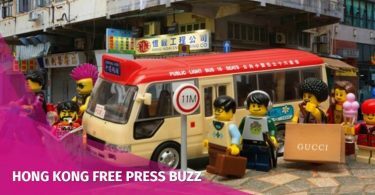 CUHK says it will be used to host “low carbon”-themed exhibitions, performances and events. 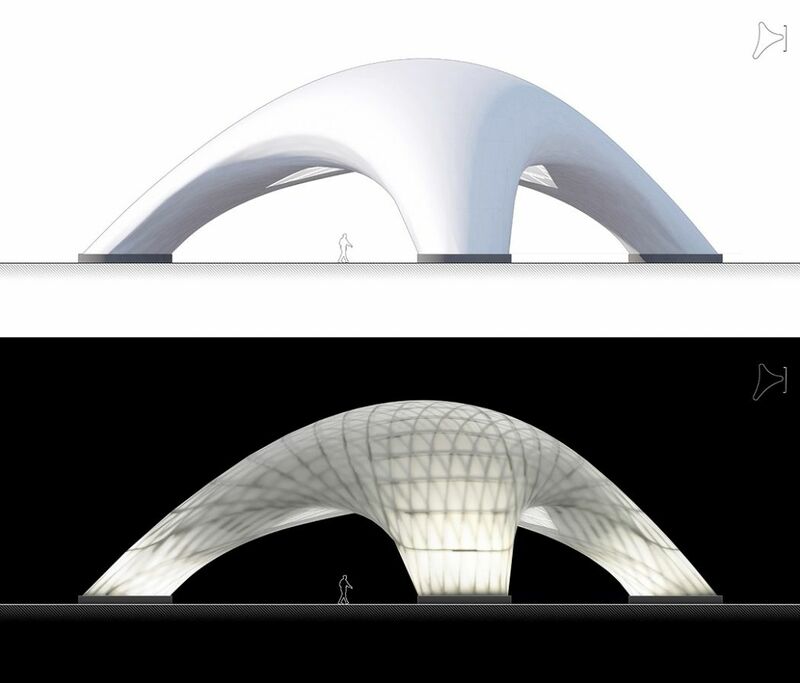 Last November, the ZCB Bamboo Pavilion was named Small Project of the Year by the World Architecture Festival. Photo: Chinese University of Hong Kong.